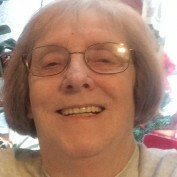 Life has given me seven children, eleven grandchildren and one great grandchild. My motto is -- "It only takes imagination, yours or mine." I started writing here over seven years ago but a lot of my work was copied from my successful former website, which I authored for ten years. I am constantly reviewing and revising so that these hubs are the best they can be with some additional hubs when I am blessed with a new inspiration. 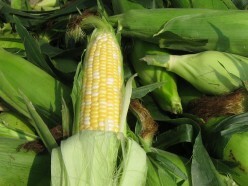 How to put up ears of corn for winter use. 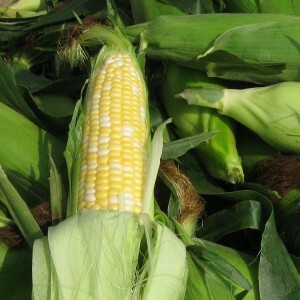 Preparing the ears by cutting off the ends and removing the silk on the corn. 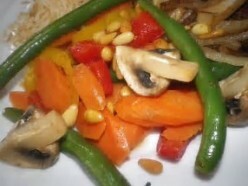 Sweet and sour tangy salad that is safe to be left out at a picnic. 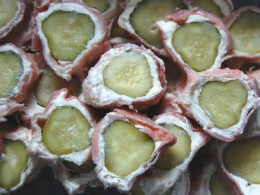 Dill pickles wrapped in cream cheese and boiled ham slices make a decorative and good tasting appetizer. 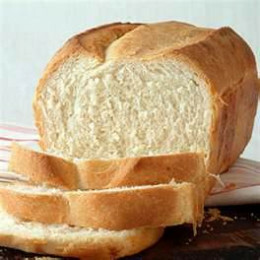 The aroma from Yeast Bread baking can't be beat in making your home inviting to visitors. Smaller portions make perfect sandwich buns. 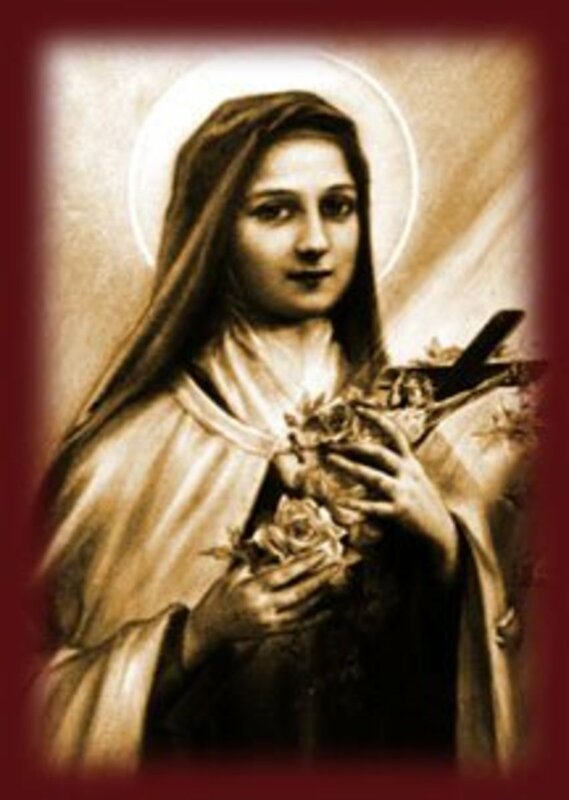 Devotional prayers to St. Therese also known as the Little Flower. 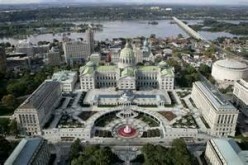 Personal hotel review of the Penn Stater Hotel and Conference Center located in State College, Pennsylvania. Pennsylvania Elks State Hoop shoot. 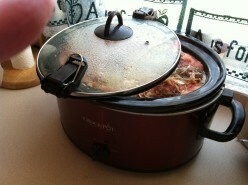 Old Fashioned taste made like Mama made it in the oven using today's modern crockpot instead of a crock for the oven. 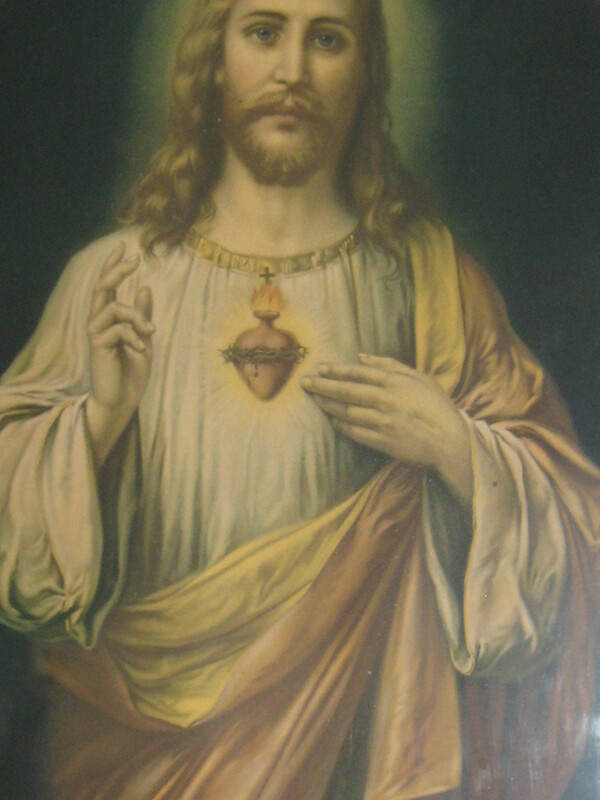 June is the month of the Sacred Heart. The feast of Corpus Christi and Sacred Heart fall in June. 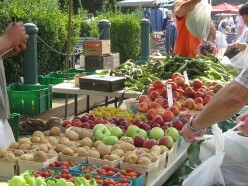 Helpful Hints for cooking and preparing vegetables. 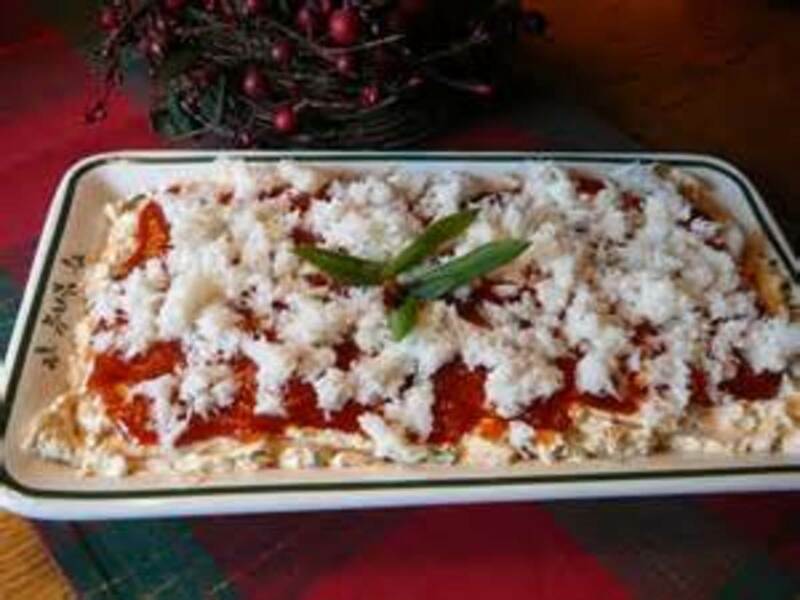 Cream Cheese with Crabmeat and Cocktail Sauce is a great party food and addition to the hospitality room table or any party table. 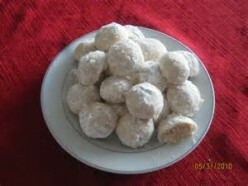 Melt in your mouth butter balls with pecans and powdered sugar. 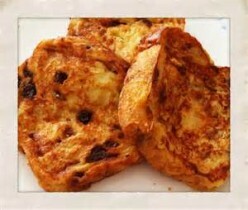 Making a special french toast breakfast out of raisin bread, eggs and whatever flavoring you prefer for on top of this breakfast treat. 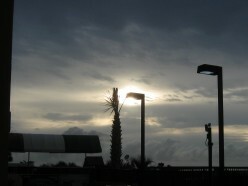 A review of my stay at the Comfort Inn for the weekend while attending a convention that was being held in the area. 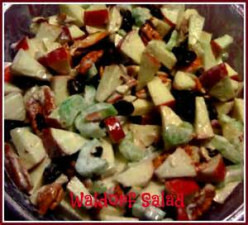 My Mom loved this salad made from apples and walnuts. 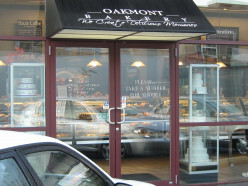 French Bakery located in Millvale, Pittsburgh Pennsylvania. 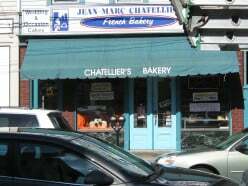 Jean Marc, owner and pastry chef, is originally from Breton in France. All the selections are made with the French flair for culinary art. 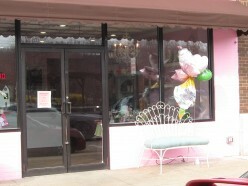 Paddy Cake Bakery caught my eye for review when I read an uncomplimentary review of a cake they had done. 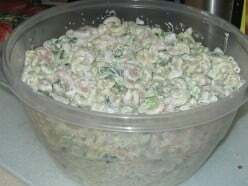 Creamy macaroni salad that boasts shrimp and chopped vegetable flavorings. 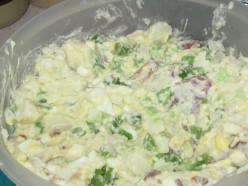 Original Potato Salad that has been the tried many times recipe that I'm asked to make for everyone who has ever tasted it. 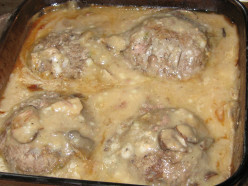 Simple Easy Meatloaf with More Flavor and no Extras. 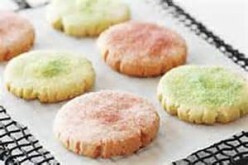 Cookies made from Puff Pastry and Candy Kisses. 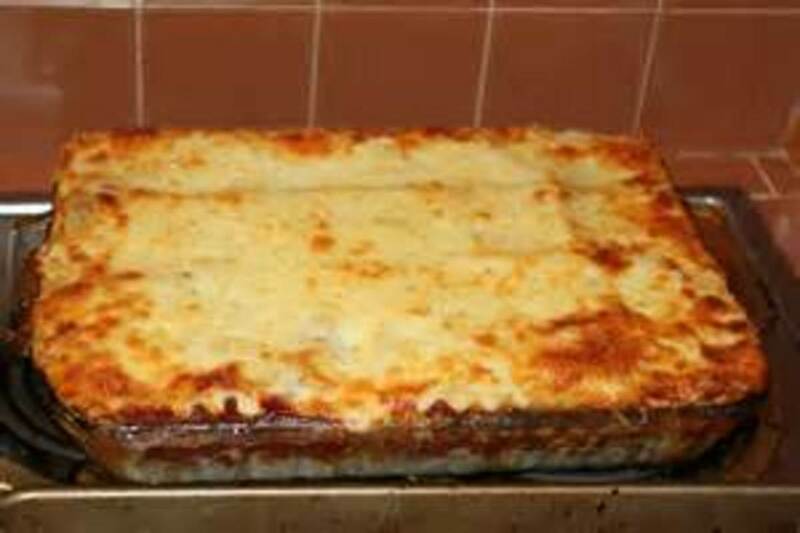 This ground beef specialty is simple to make and flavorful to eat with mashed potatoes and a vegetable. 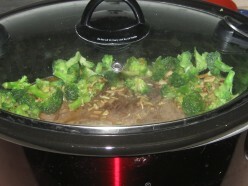 Pot roast made in a crock pot with an oriental flavor. 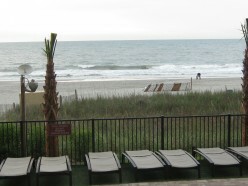 The pros and cons of owning a timeshare can benefit vacationing but can also draw down on your cash flow. 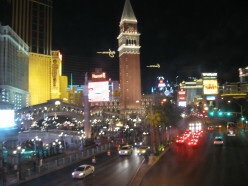 A guideline to deciding to purchase a timeshare from my personal experience. 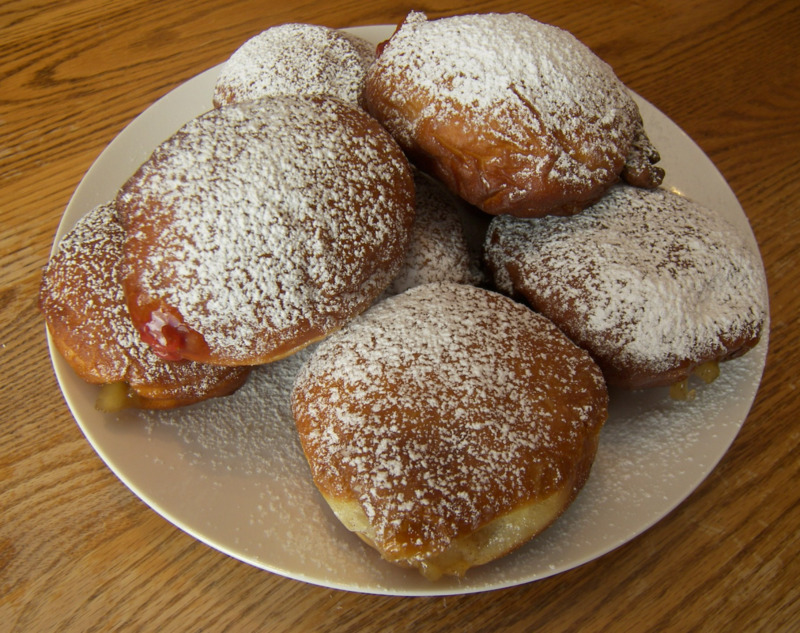 Polish Paczki is the traditional Shrove Tuesday doughnut with a variety of ways to make them special. 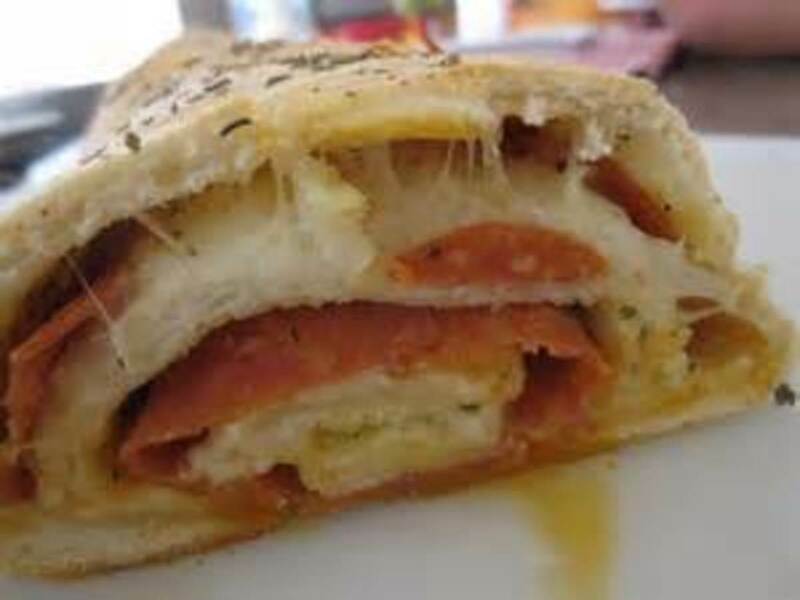 2018 Lenten Season is coming so we need to make these for Fat Tuesday. 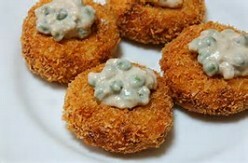 Recipe for Chicken or Turkey Coquettes served in a White Sauce made with peas. 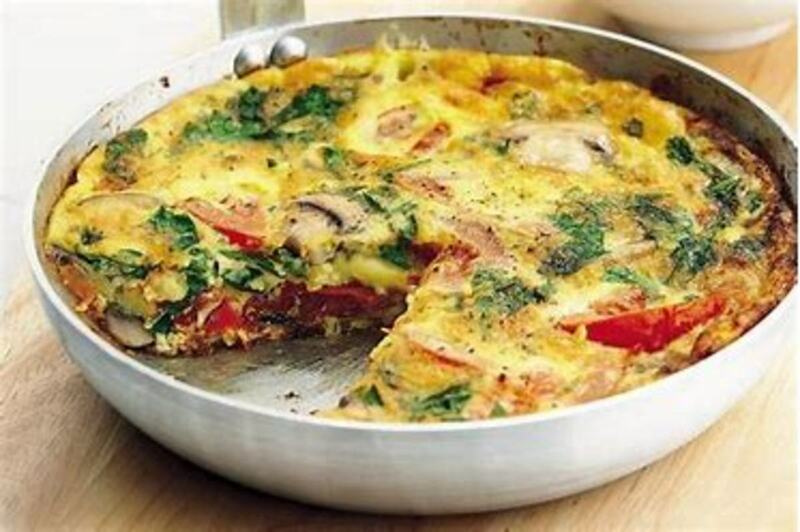 Frittata made the way my son likes it with broccoli and tomato instead of the Italian meats. 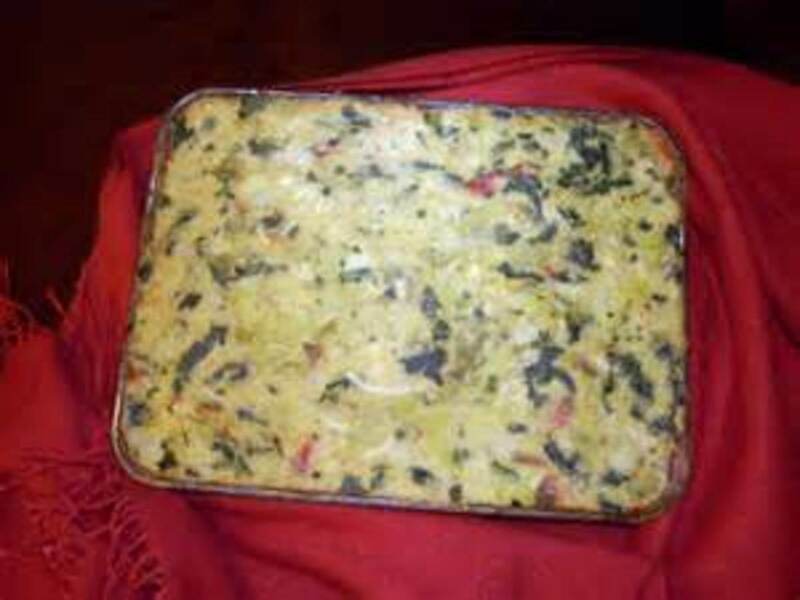 A vegetable frittata similar to having a vegetable lasagna. 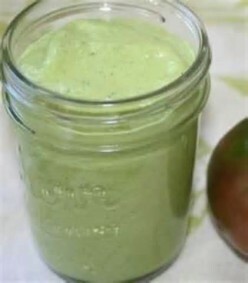 Can be used for a Lenten alternative meal. 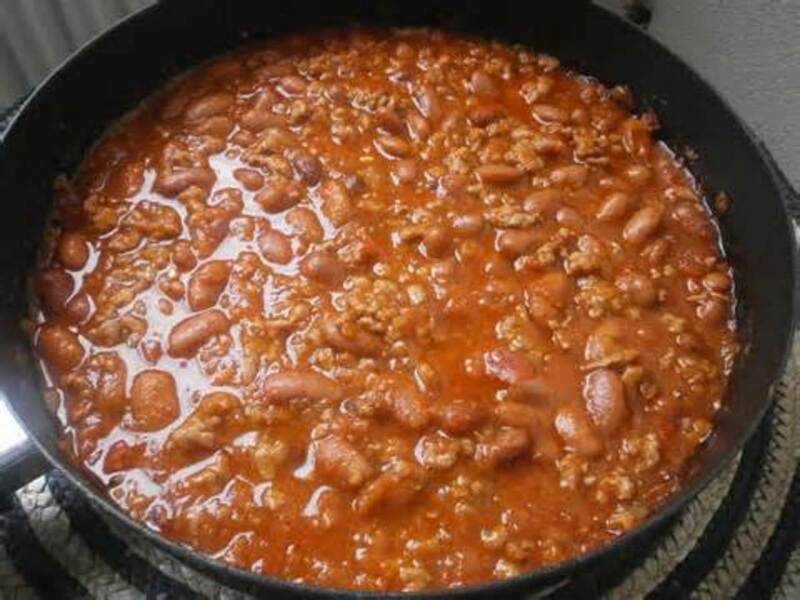 Chili con carne can be eaten as an entre or used as a condiment on hot dogs. 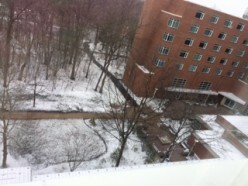 Reflections on how I become serene along my life's pathway and accept God's will. Emotions at the loss of my son while serving in the Navy. 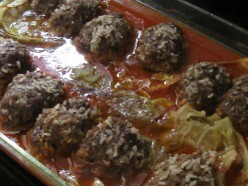 Combination of stuffed cabbage and porcupine balls to make an open-faced casserole or can be done in the crockpot. Review preferences between Panera Bread and Au Bon Pain. 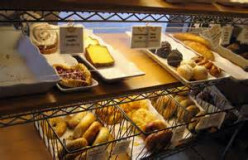 best pastries depicted in photographs from Panera and Au Bon Pain. 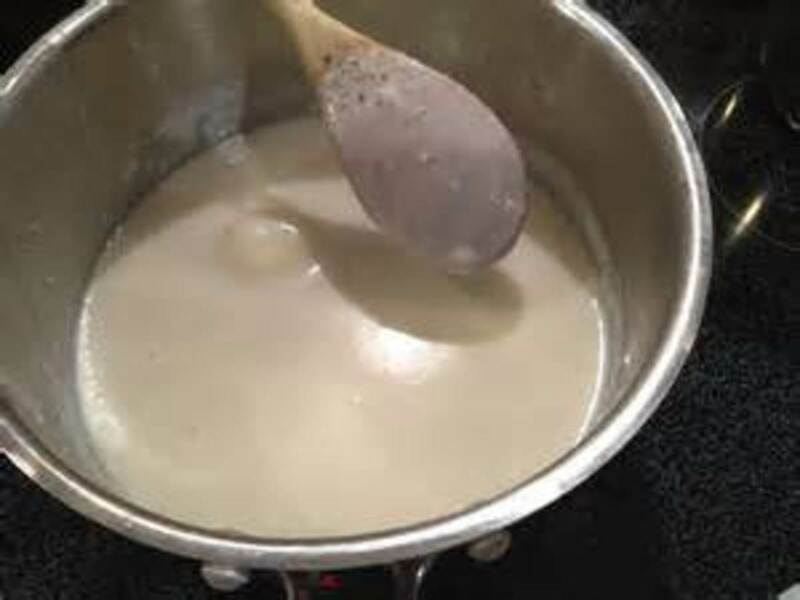 How to mix and bake a white cake without having the batter turn yellow. 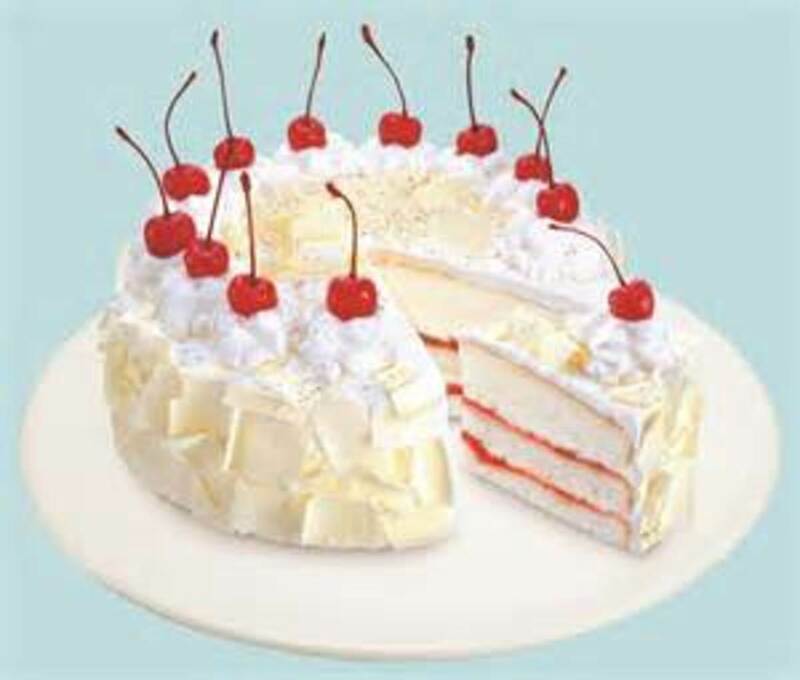 White cake is the perfect start for strawberry, cherry or lemon pudding filled cakes for summer picnics. 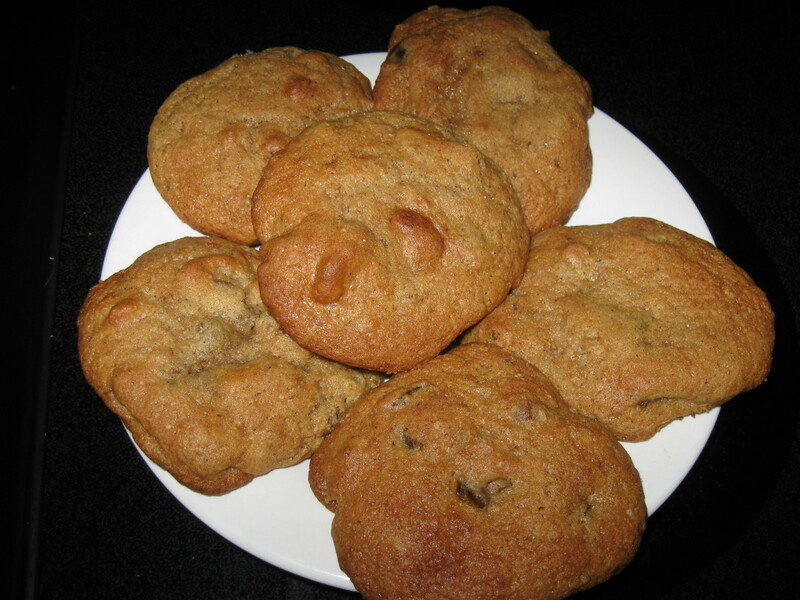 This double baked cookie is a favorite that can be made in many flavors. PupPup loved anise. Oktoberfest and German Potato Salad a cooked potato salad served warm. 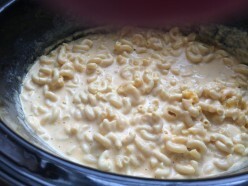 My alternative to Suddenly Salad Box Macaroni Salads. 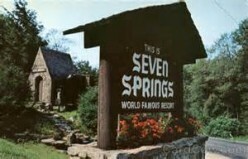 7Springs Mountain Resort Review from over 20 years of traveling to conventions held at the resort. 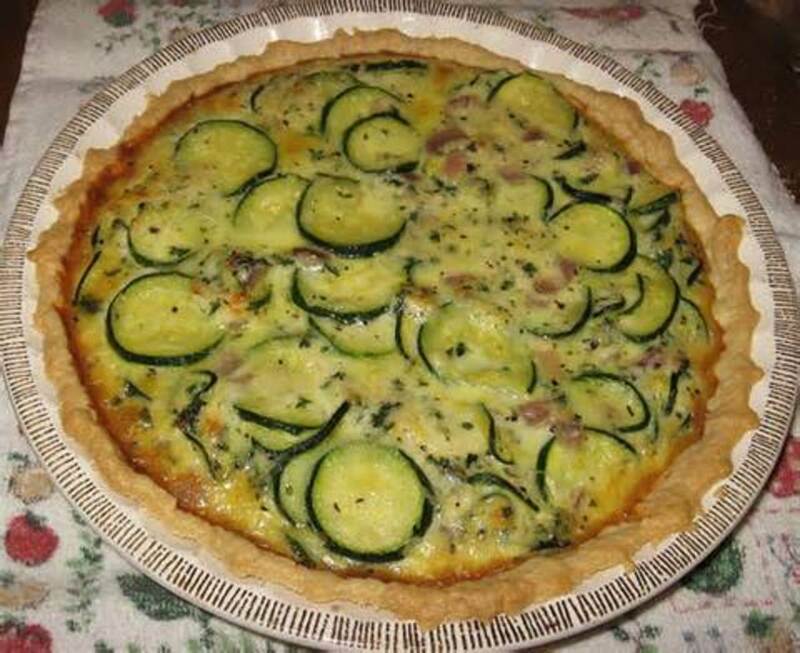 Traditional Easter Breakfast Frittata made with eggs, Italian meats and cheeses. 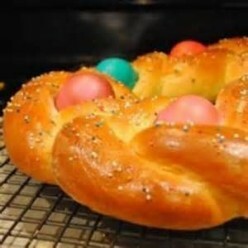 Traditional Sweet Egg Bread Recipe that is normally only made for Easter Sunday. 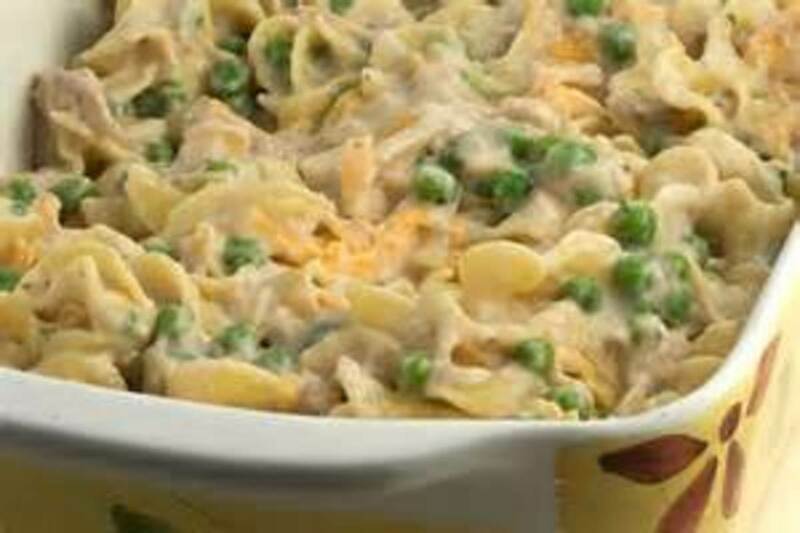 This recipe was normally made on Good Friday to be put aside for Easter Sunday. 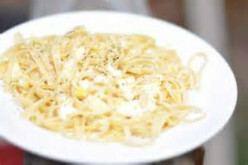 pasta made with eggs scrambled into them. 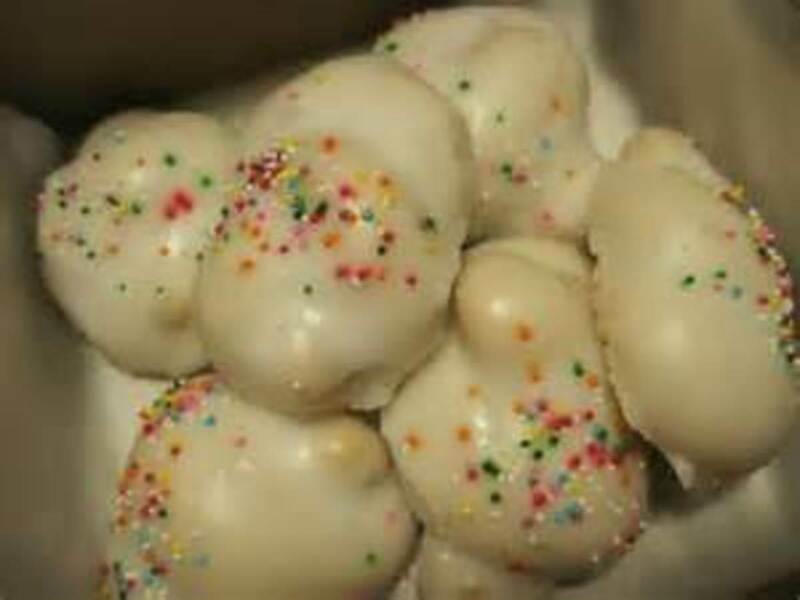 Better than butter cookies, these cookies made with ricotta cheese. 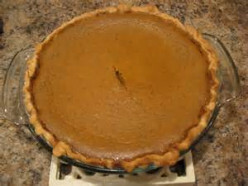 Pumpkin pies that my grandfather used to make for Thanksgiving dinner. 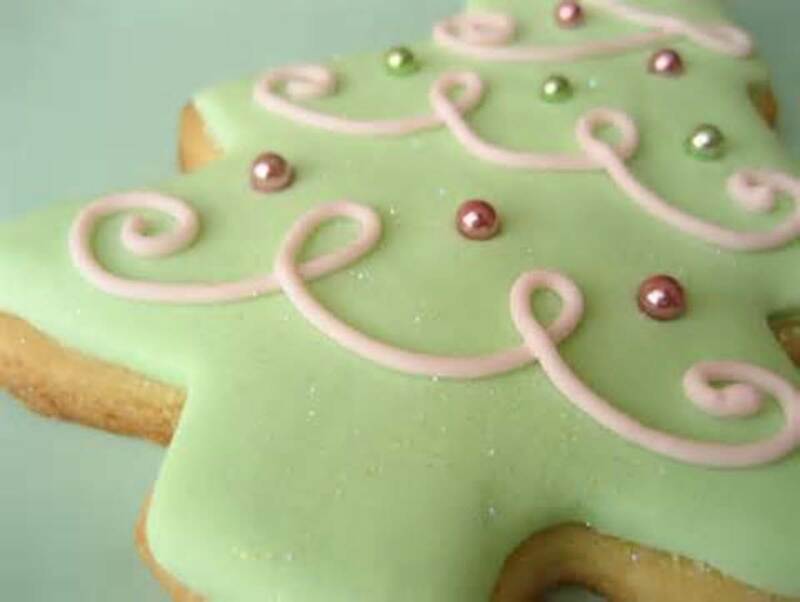 Royal Icing Recipe to decorate cookies and how to use the royal icing. 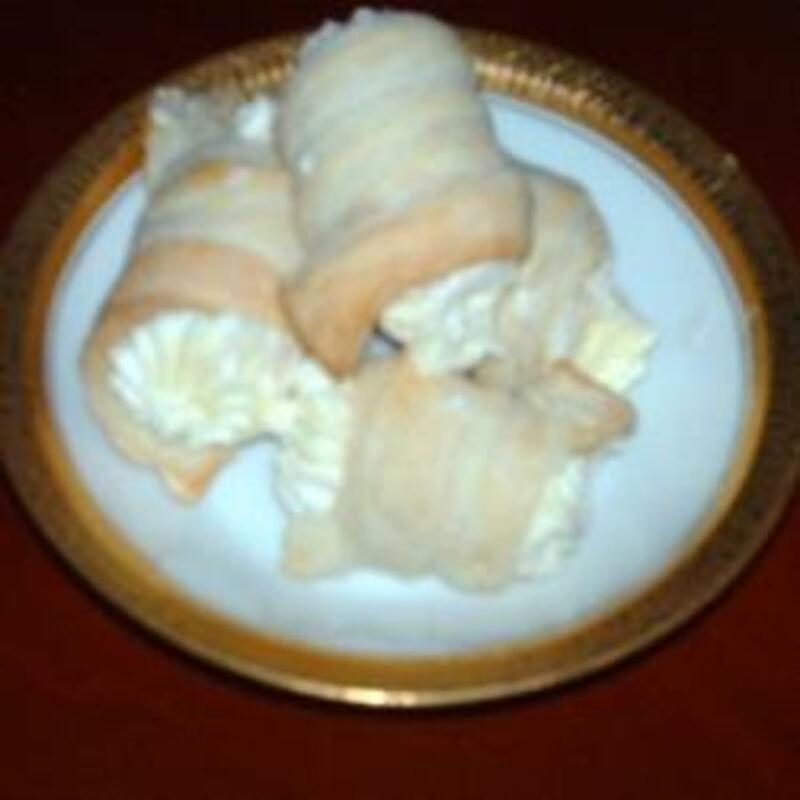 Nut Horn cookies are very popular. 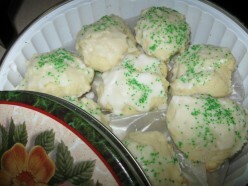 This is a recipe that Nunny put together to make her version of Nut Horn cookies. 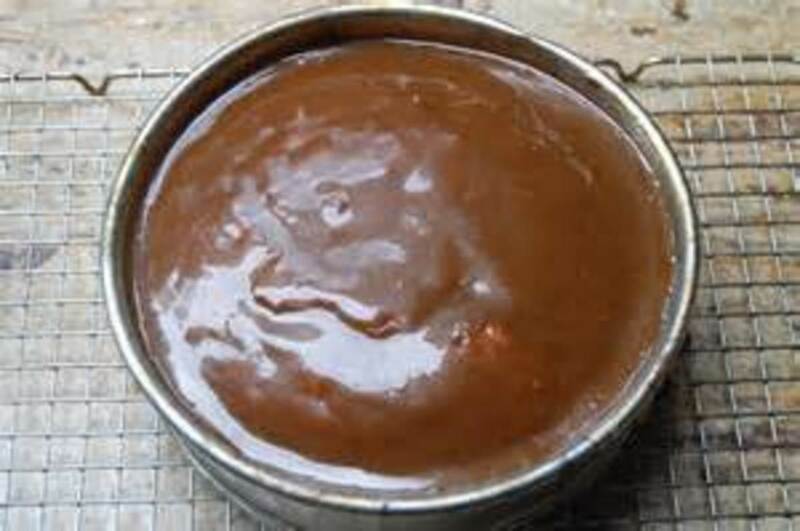 Caramel, chocolate, orange, lemon, rum and vanilla glazes to drizzle over cakes. cookies made with jello to give them color. 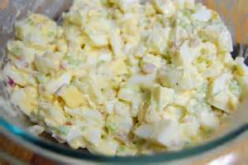 This is a recipe for hot potato salad that is generally served during Oktoberfest which is a German festival. 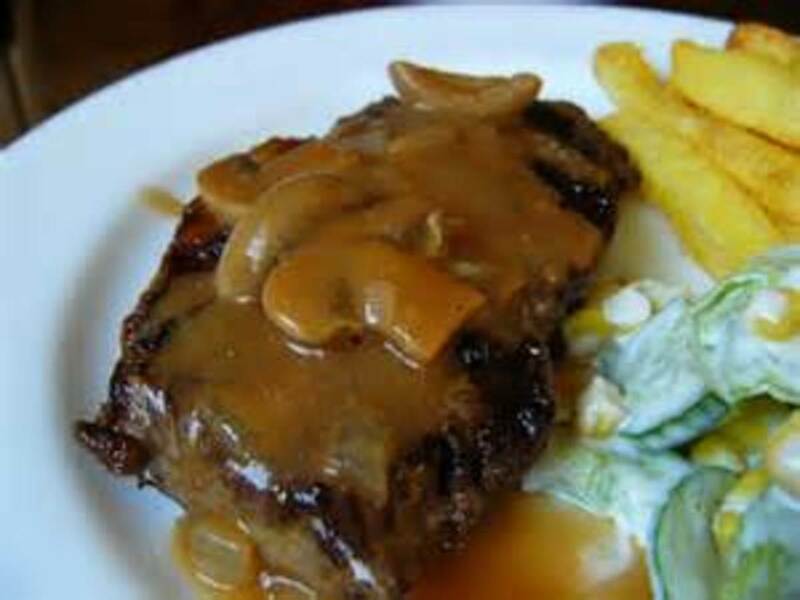 Serve this with saukerkraut salad and german sausage. 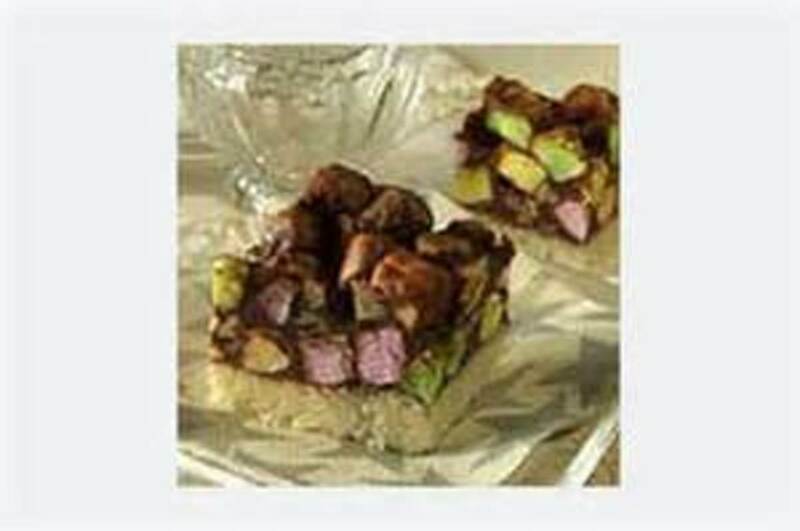 Two fudge recipes to tantilize your sweet tooth. 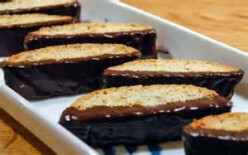 The first using unsweetened chocolate squares. 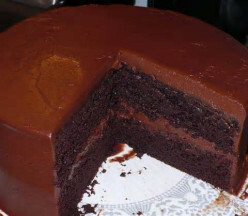 The second is made with cocoa mix. 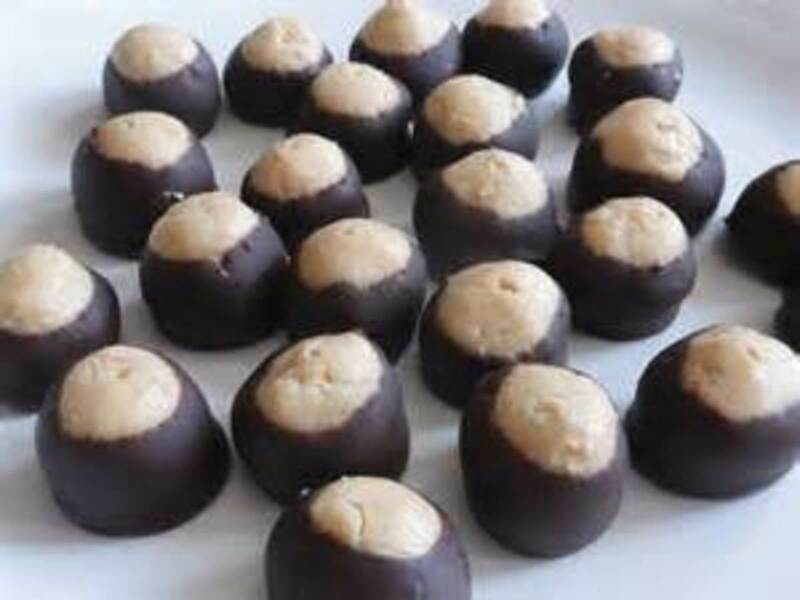 Buckeye candy is known as Peanut Butter balls, rolled in chocolate. Even better than peanut butter cups. 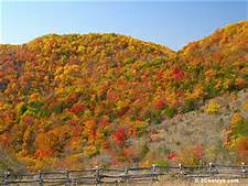 Taken from the nuts that fall on the ground in the fall to make crafts. 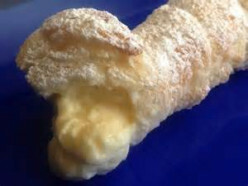 Apple strudel made with a sweet dough recipe. Perfect for Oktoberfest or any special occasion. 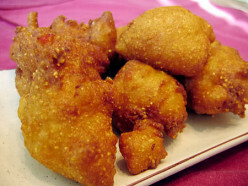 Simple old fashioned fritter recipes for desserts. 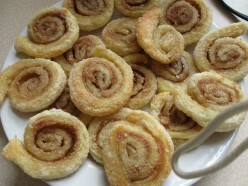 My mother made these but I didn't appreciate them until I got old enough to make my own. 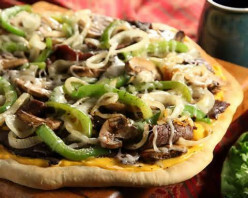 If you like Philly Steak Hoagies, you are sure to love this variation of pizza. I first tried this at a pub where I was playing in a Texas Holdum Tournament. 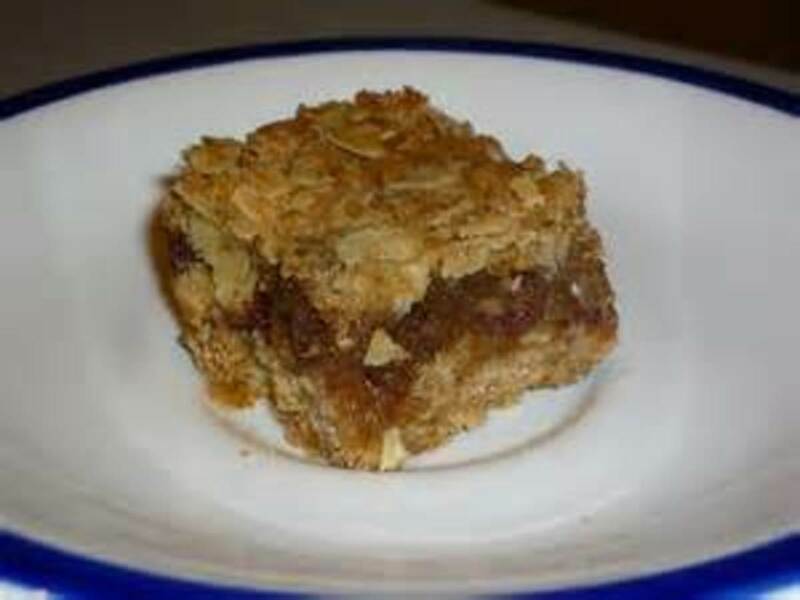 Old Fashioned Bread Pudding made like my Mom used to make it in a crock cooking dish. 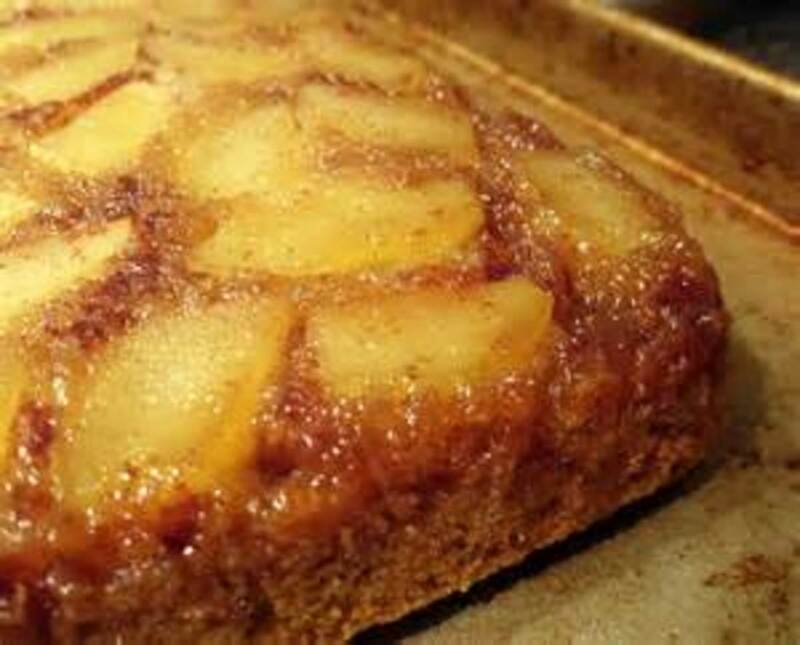 Sometimes known as Apple Pandowdy, this is a cake similar to pineapple upside down cake. cookies that look like cathedral windows made with marshmallows. 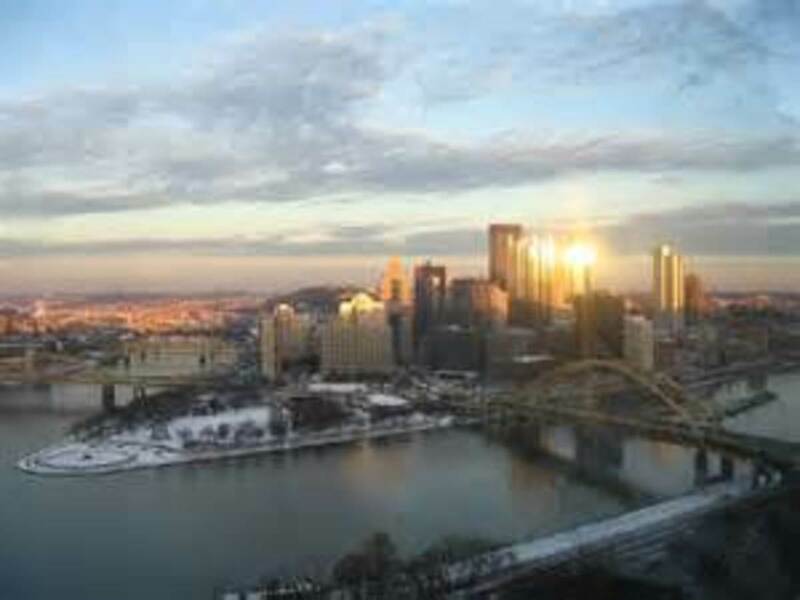 Guide to eating specialty sandwiches in Pittsburgh, Pennsylvania. 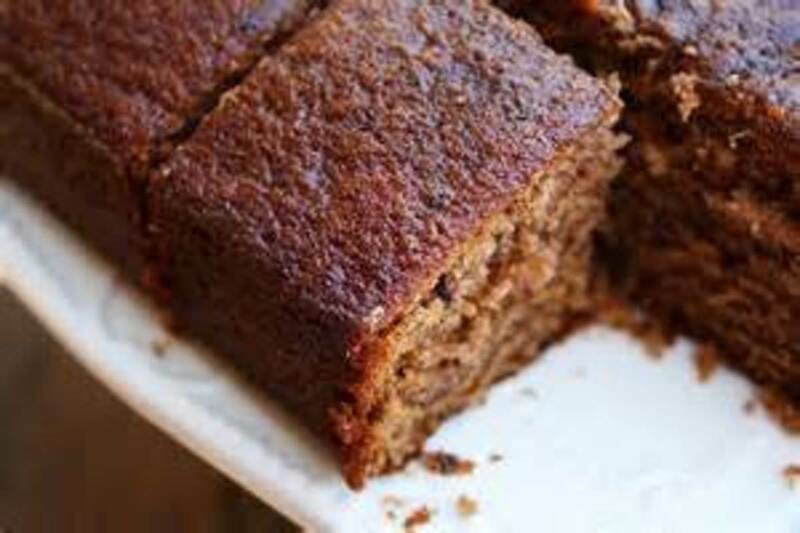 Only 3 ingredients make this weight concious cake that is lower in caloric content and delicious. 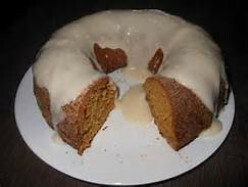 This pumpkin cake is a pudding cake that can be eaten with powdered sugar or whipped cream icing. 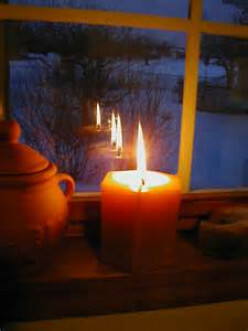 Poem Based on what the Italians believe Christmas is all about. 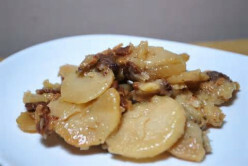 old-fashioned recipe for breakfast potatoes. Great alongside eggs and sausage. 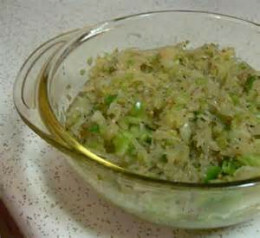 grated potatoes and onions fried and served with sour cream. 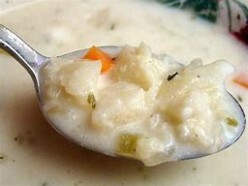 Cauliflour or Broccoli make great soups when combined with cheese sauce. 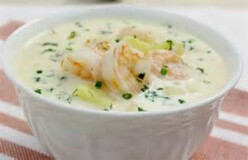 Creamy based soup made with potato and shrimp. 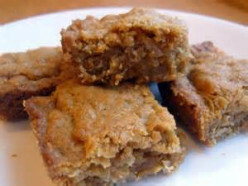 Cookies made with a natural sweetener, dates. 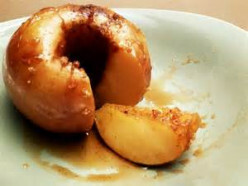 Apples baked in the oven. 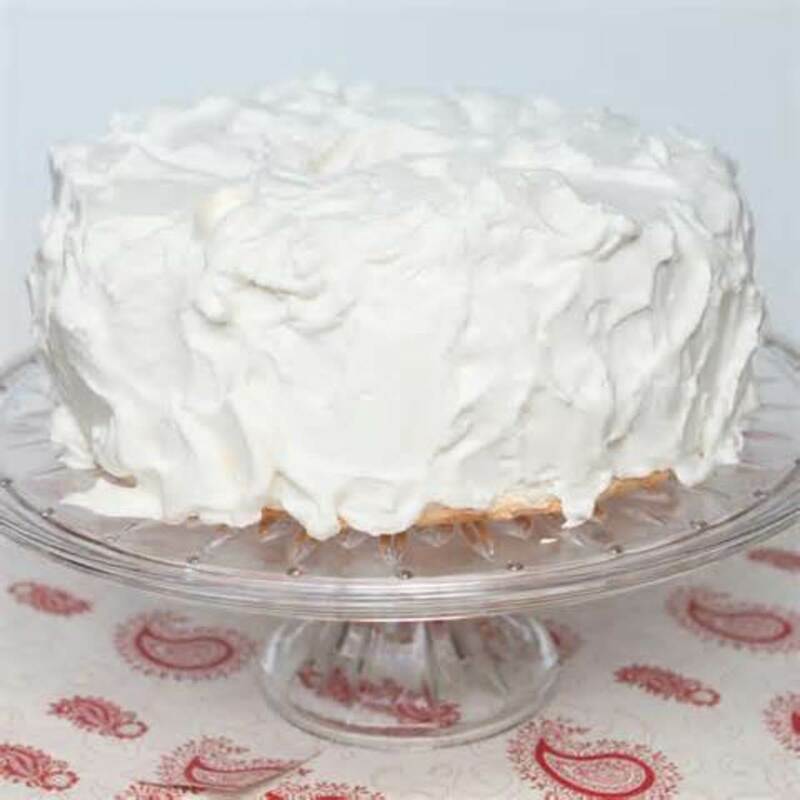 Icing that has the consistency and taste of real whipped cream. Used on white cakes with fruit filling and Easter Bunny Cakes and Lamb Cakes with coconut. 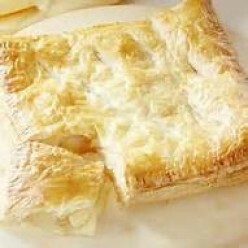 Gourmet quality dessert made with puff pastry and variety of fillings. 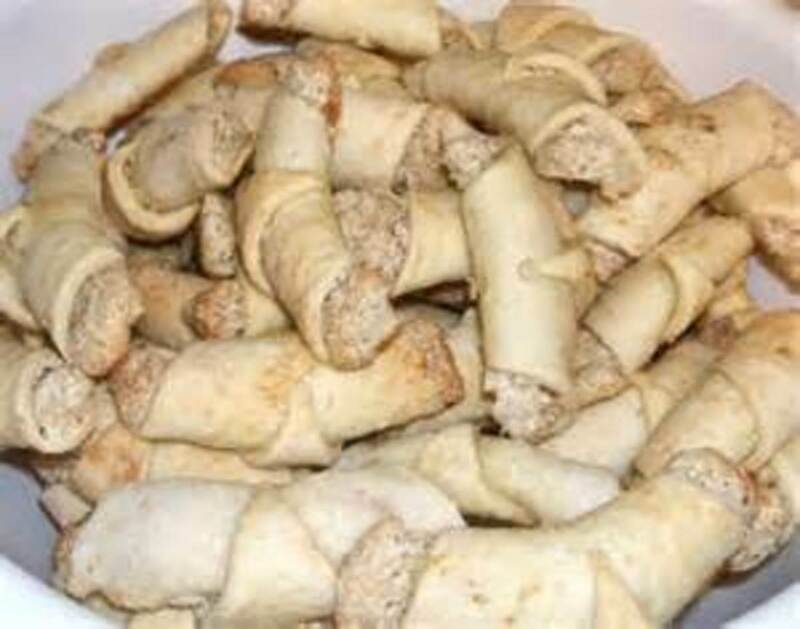 Puff pastry may be used as canapes with a variety of fillings. 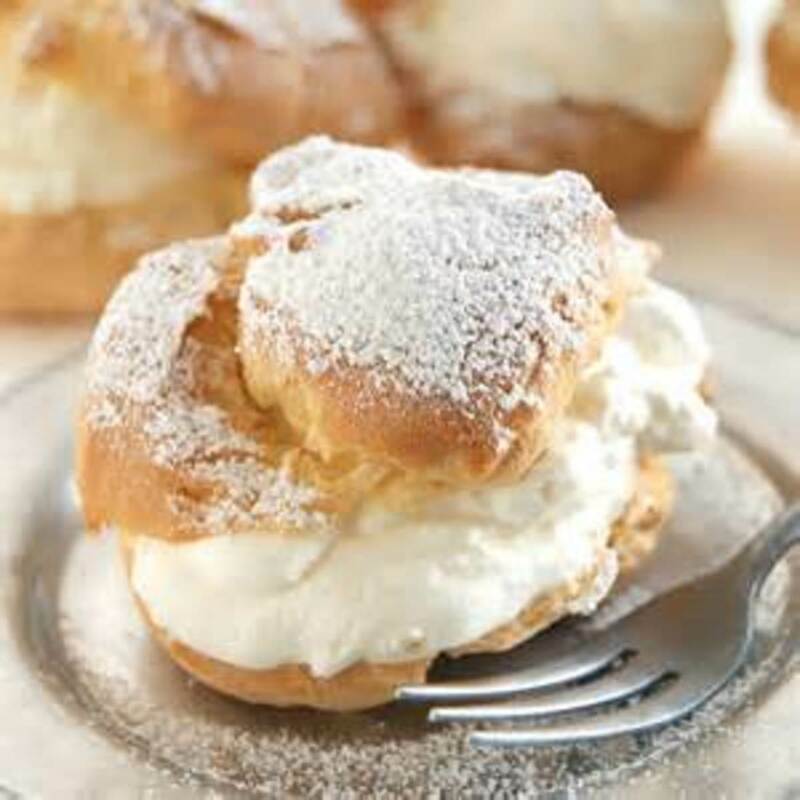 Flakey swirls of pastrey filled with delicious whipped cream icing. 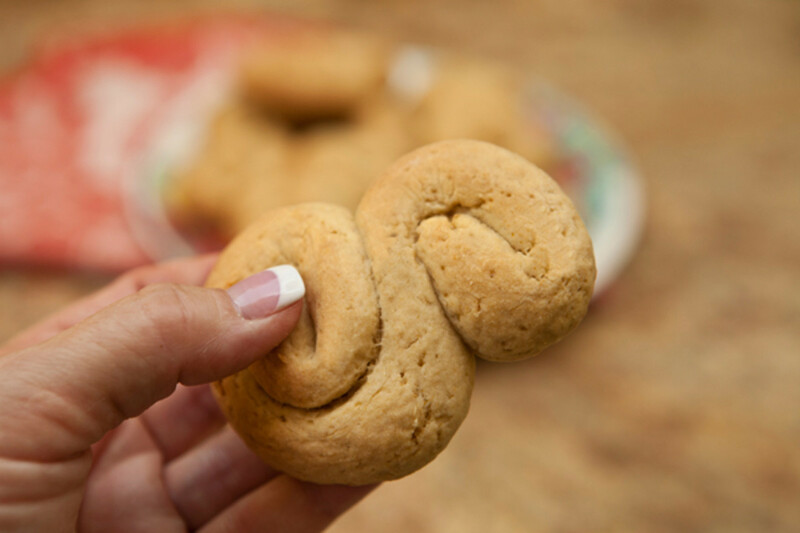 A favorite cookie for special occasions. 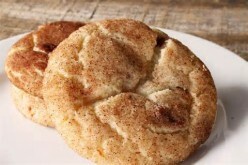 These spice cookies that can be baked or cooked on the pancake griddle. 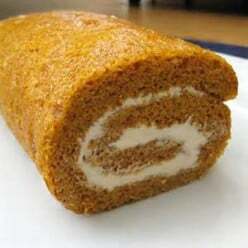 Pumpkin Cake made into a filled roll for your holiday tables. 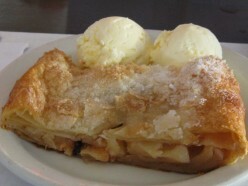 Rhubarb pie or apple/rhubarb pie was one of my grandfather's favorites. 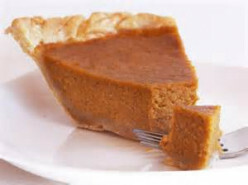 Somewhat easy to make pie. 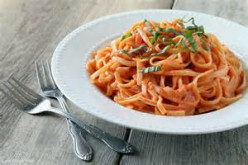 Remember only the red stalks can be eaten -- everything else is poisen. 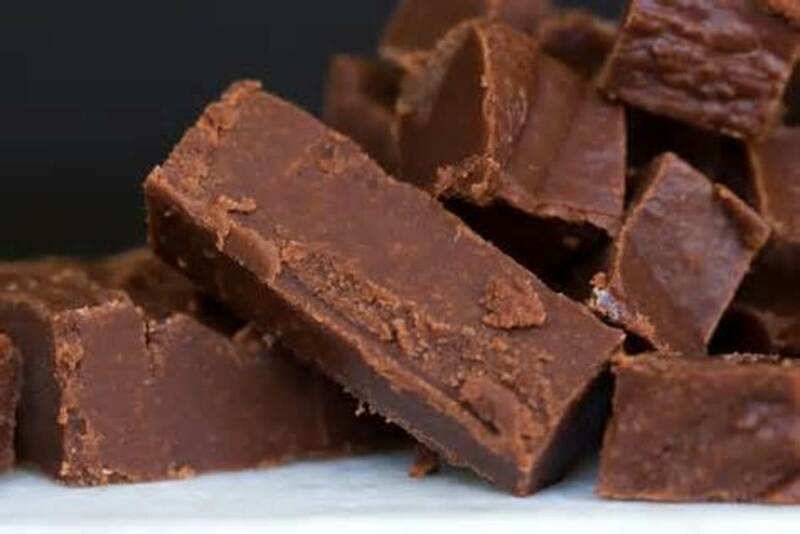 Fudge Frosting that can be spoon dropped onto wax paper to make Fudge Candy. The best fudge frosting that I remember from childhood. 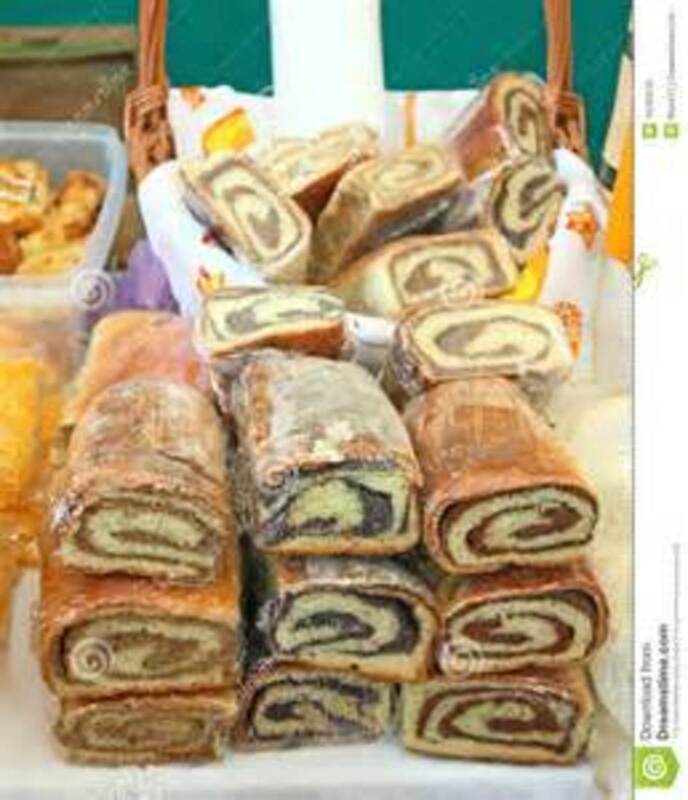 Old World Recipe for Croatian Nut Rolls as related to me by someone who baked these every Easter. 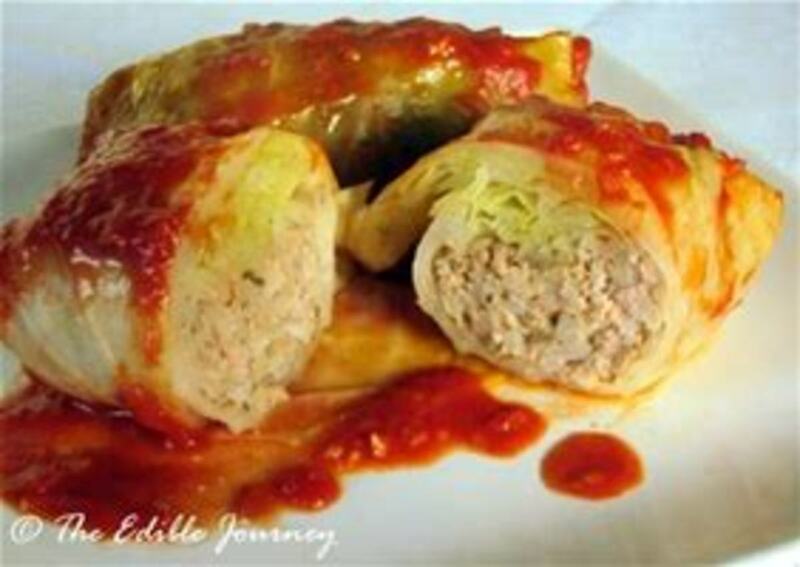 How to make stuffed cabbage without boiling the cabbage leaves. No more scorched fingers. 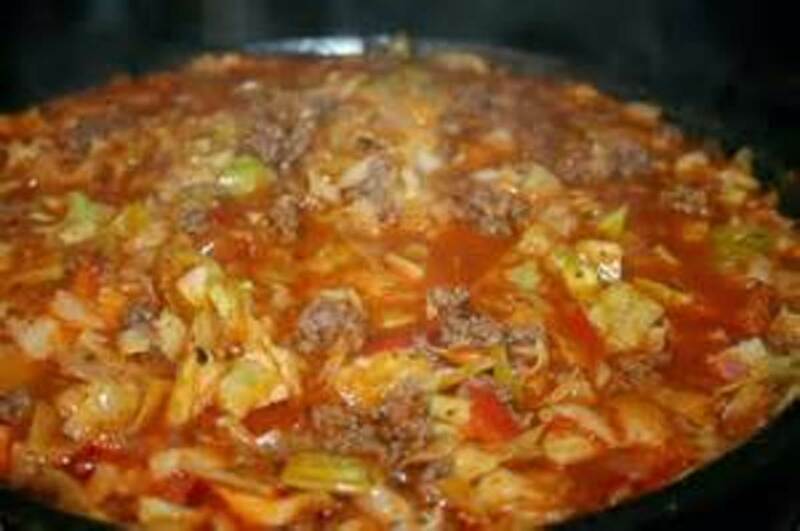 This hearty cabbage and ground beef stew is simple to make and can be made on the stove or in the crock pot. Fig Newtons is one of my favorite cookies. This recipe is my answer to making that cookie. 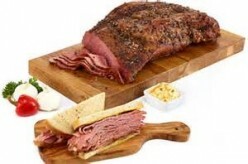 Recipe for barbecued meats, barbecued pulled pork or ham barbecue. 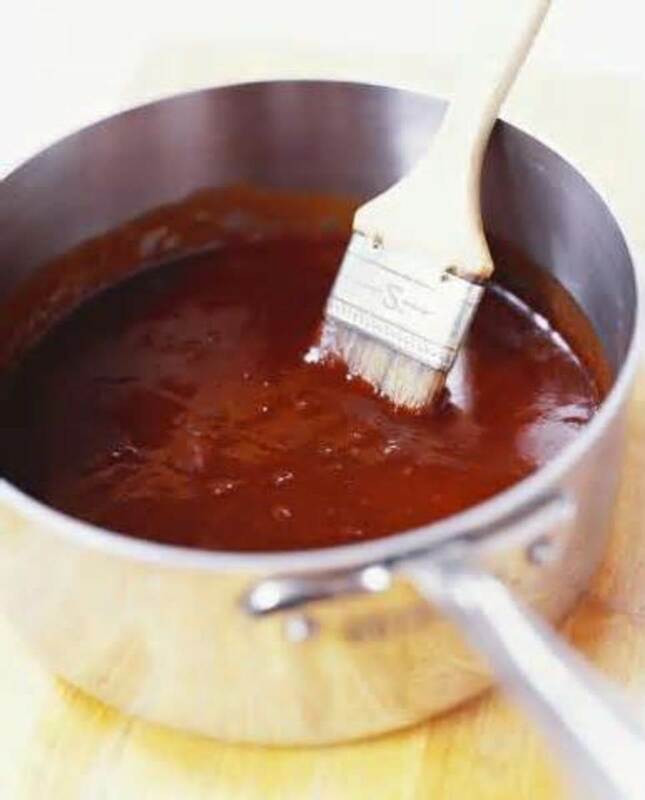 Basic Barbecue sauce recipe. 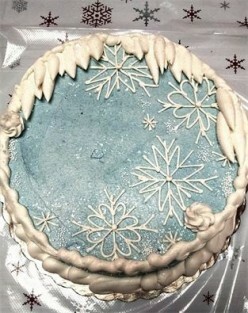 This cake was a favorite of my uncle's from his childhood. 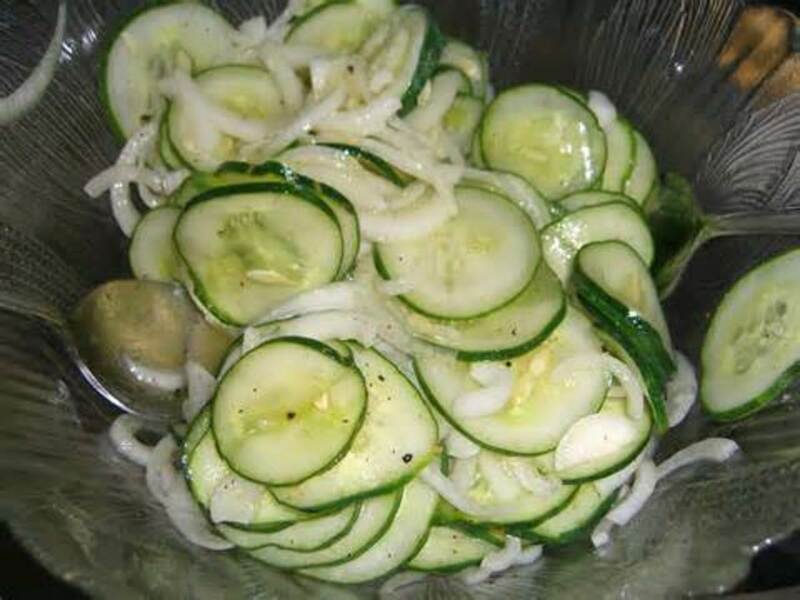 Cucumbers made into two salad versions. One has Vinegar Dressing and One has Sour Cream Dressing. 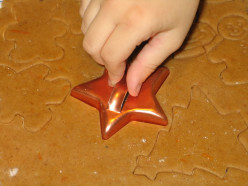 A very basic cookie. 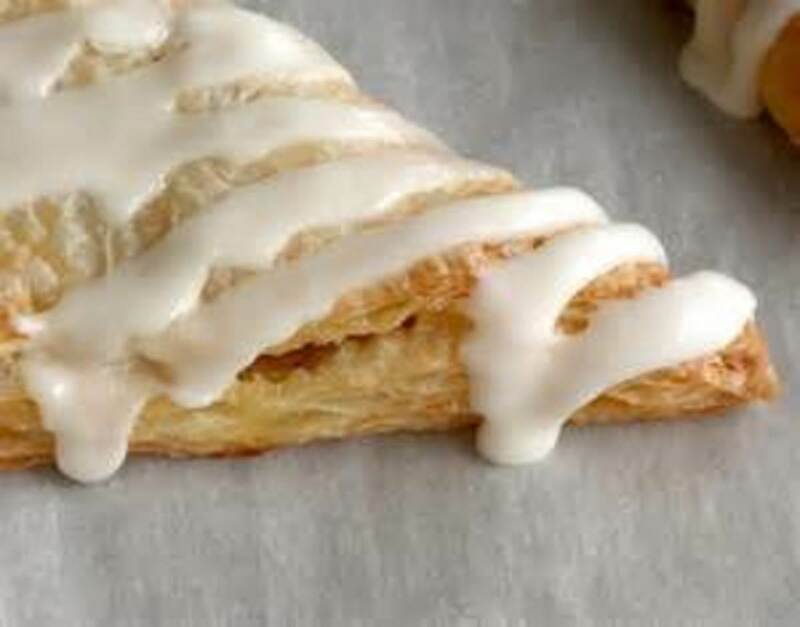 Tastey with or without icing. 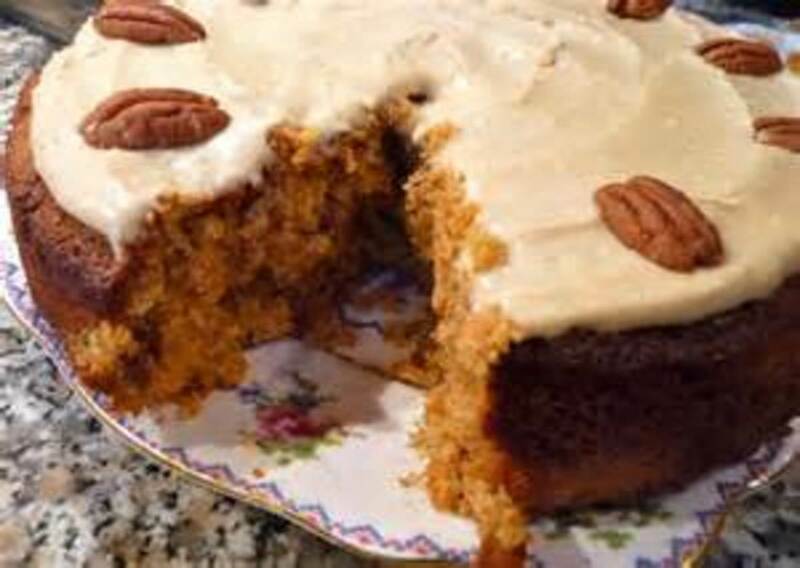 A delightfully spicy cake with creamy cheese frosting. 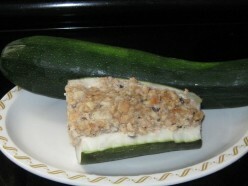 Carrot cake can be made with chopped walnuts and raisins for flavor. How to precook and put up apples already seasoned for use in pies over the winter. 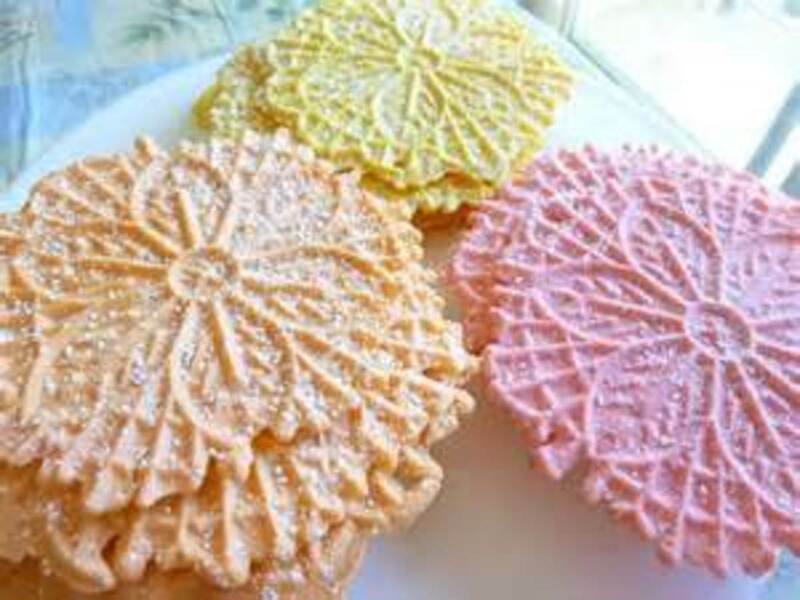 Thin and crispy Italian Pizzelles made from a recipe handed down from Bear's mother. 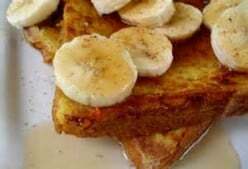 French Toast made with Home made Banana Bread. 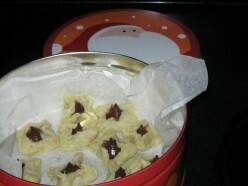 Anchovy Pasta was traditionally only made on Christmas Eve in our home. 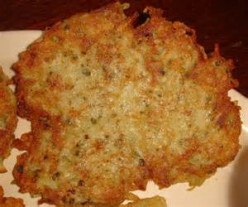 Variations are made with garlic and seasoned bread crumbs. 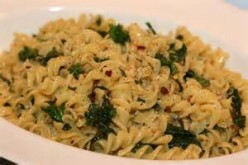 Broccoli can be added to add to the anchovy pasta flavors. 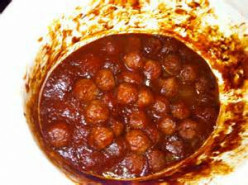 meatballs for pasta, wedding soup or meatball hoagies. 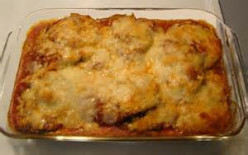 all vegetable lasagna made from eggplant slices, marinara sauce and mozzarella cheese. 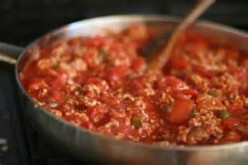 Family recipe for spaghetti sauce that doesn't give the acid reflux effect while having the full tomatoey taste. This sauce is not too thin or too thick. 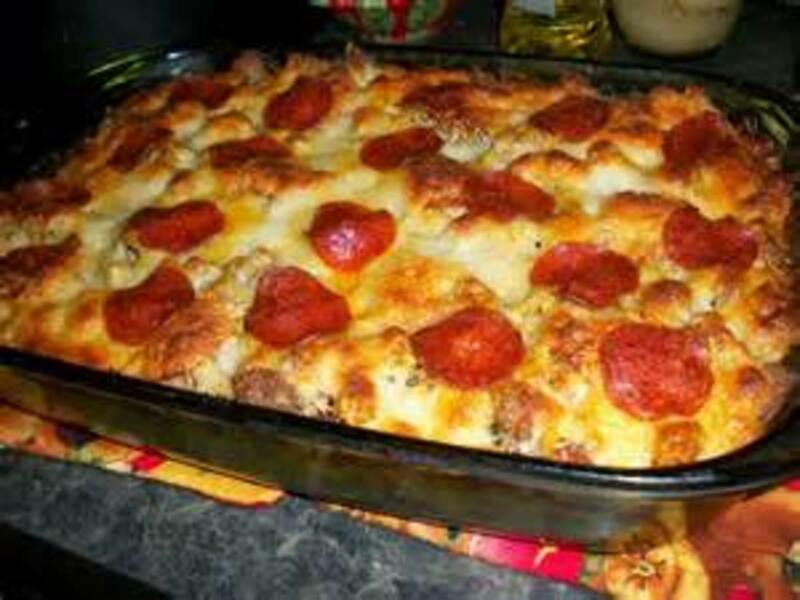 Recipe with a short cut for how to make Italian Pepperoni Bread with Mozzarella Cheese. 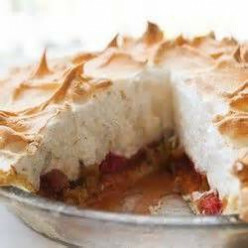 This is a vegetable pie that can be used as an entree. It is also great to take to a summer picnic. 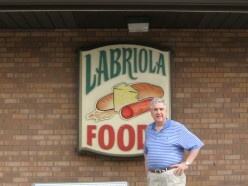 An interview with Leonard Labriola and Labriola Italian Foods in review. 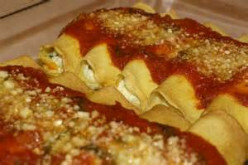 A favorite Italian store with deli cooked foods, frozen italian foods, pastries and italian sauces. 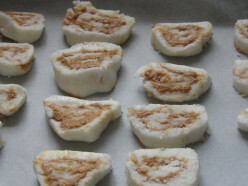 Blue Ribbon Recipe for a candy made from mashed potato and peanut butter. 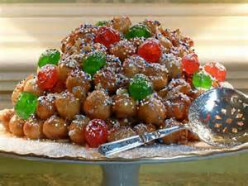 The result is a sweet favorite treat from my childhood. 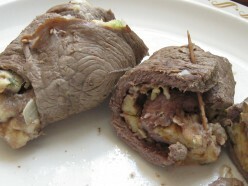 A recipe how to stuff a flank steak or a breakfast steak to make it a little more special and add a little zing to the taste. 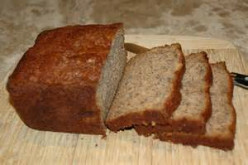 A healthier Banana Bread that is made with applesauce and honey. 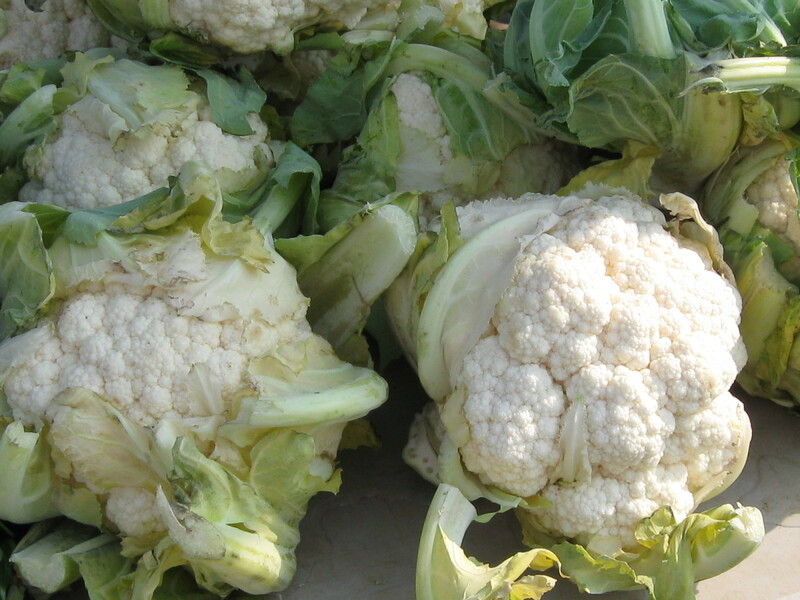 How to put cauliflower up so that it can be used through the winter months without buying from the frozen food section at the grocery store. 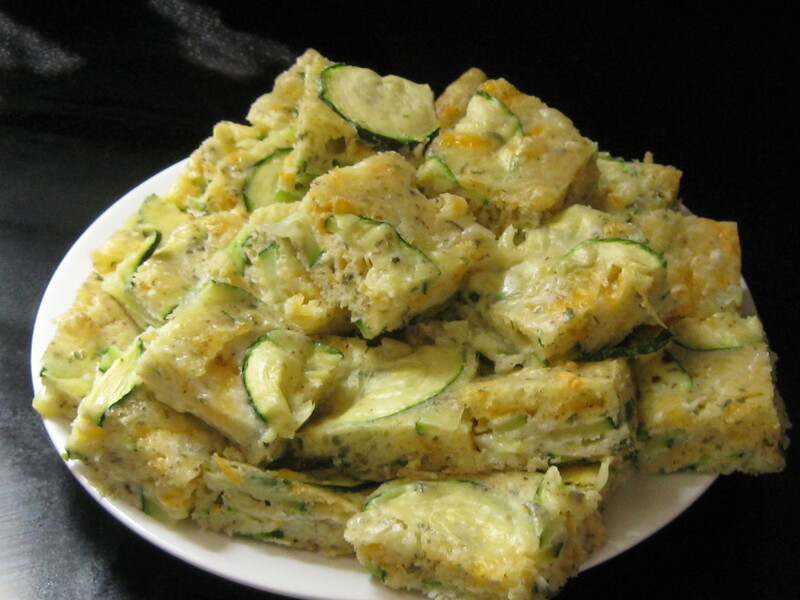 Fresh Zucchini, battered and baked for ultimate caloric reduction. 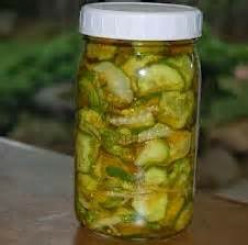 Mouth watering bites that surpass other recipes for frying zucchini. 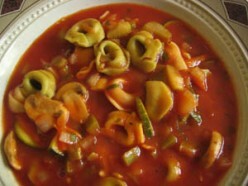 This zesty soup has everything for those people who like pasta in their soups. 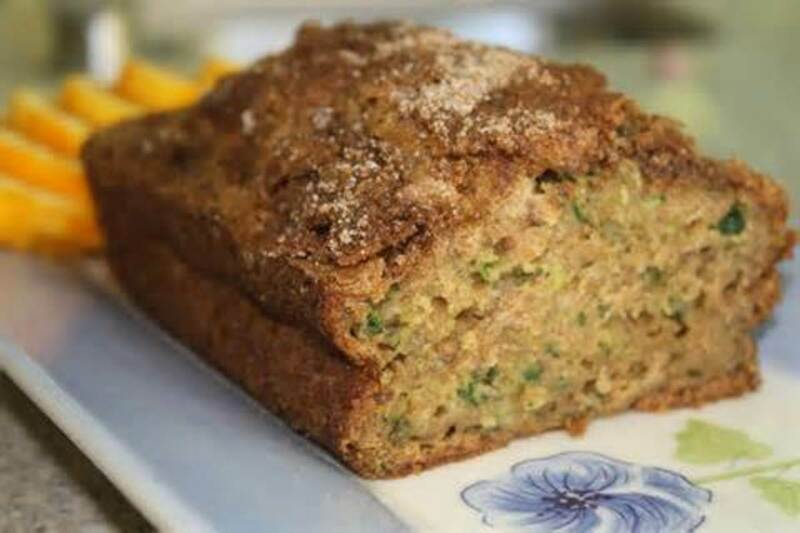 Zuchini Bread with walnuts is always so moist and sweet to the taste. 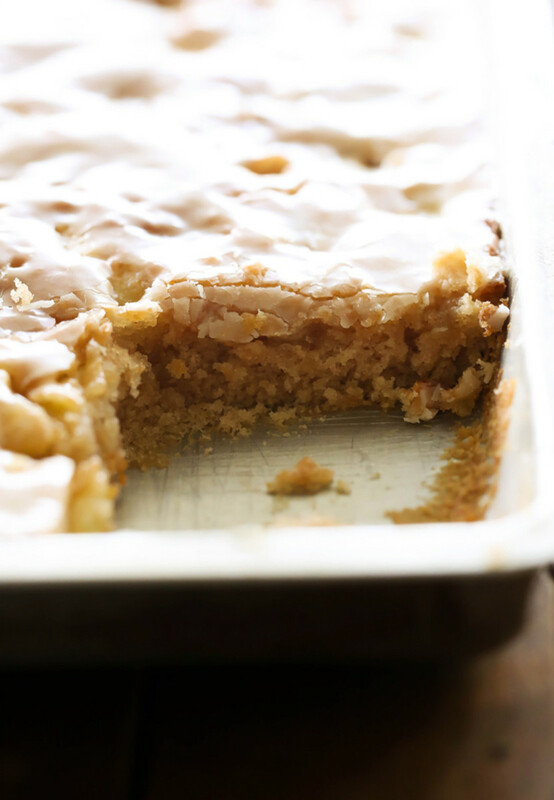 I love making this bread that is almost a cake without icing. Fried Swiss Chard Patties are a delicious appetizer to go with any meatless dinner or for that picnic. They taste just as good cold as right out of the oil.